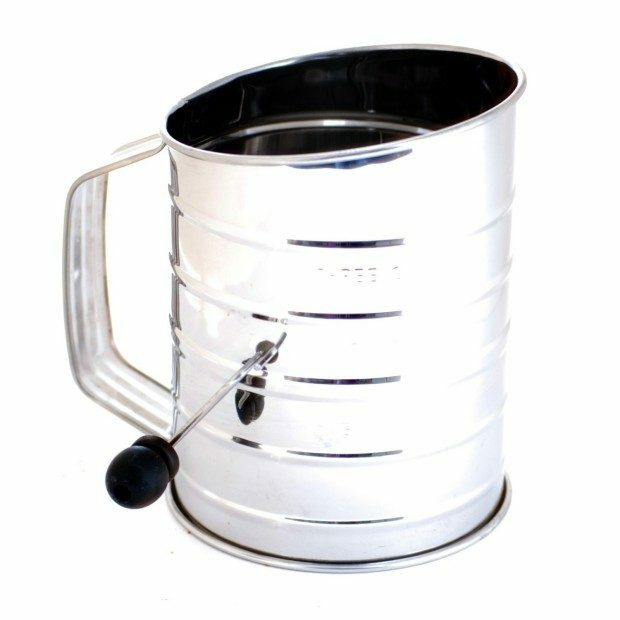 Norpro 3-Cup Stainless Steel Crank Flour Sifter Only $8.58 Plus FREE Shipping! You are here: Home / Great Deals / Amazon Deals / Norpro 3-Cup Stainless Steel Crank Flour Sifter Only $8.58 Plus FREE Shipping! Are you ready to make cookies for all those school bake sales? This is the kind of sifter your Grandma used! The hand crank sifter includes a 2 wire agitator. Made of stainless steel. Get the Norpro 3-Cup Stainless Steel Crank Flour Sifter for Only $8.58 Plus FREE Shipping!